Aliwal Shoal scuba diving is a must for scuba enthusiasts. Aliwal Shoal is a SCUBA divers paradise and is ranked within the 10 dive sites in the world! The biodiversity of corals and fish species have made it the reef popular with locals and international travellers alike. Made famous by its abundance of Ragged tooth Sharks, or ‘Raggies’ as the local community so fondly refer to them, Aliwal Shoal should be on every divers bucket list of dives to do before you die. The reef is pretty unique in that it was not formed the traditional way. It is actually a piece of an ancient fossilized sand dune. How crazy is that? And the variety of hard and soft corals and of course tropical fish that are mind blowing. The reef got its name from a ship that nearly sank there in 1849. Thanks to the awesome captaincy of James Anderson the survived and lived to tell the tale. And for the not so lucky ships of the Produce and Nebo that sank there in the 70’s there is an added ingredient of diving diversity. The real beauty and wonder of Aliwal though has to be the abundance of Ragged Tooth Sharks. 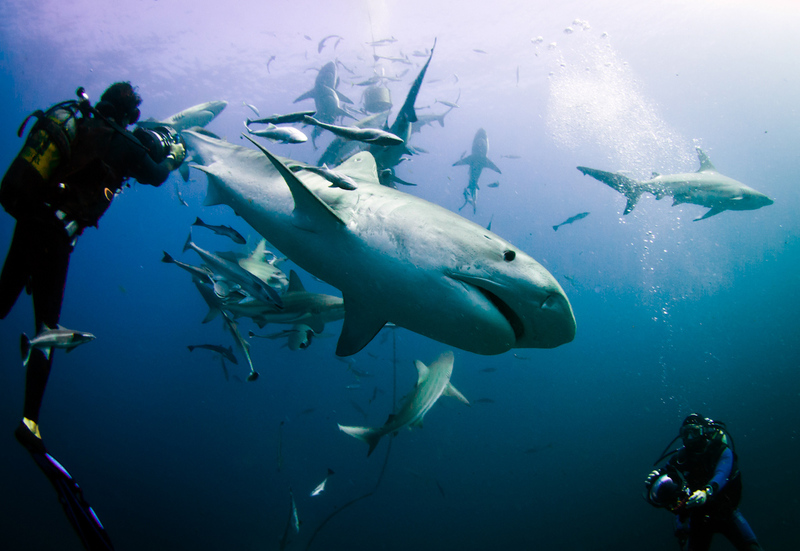 An incredible dive where up to 50 sharks can be seen at a time. They are usually found congregating in Raggie Cave between the months of July and December. Why they gather there? No one knows. It is a mystery of nature that has boggled marine biologists for years. Despite their ferocious look with their smiling array of protruding teeth, these sharks are very docile and diving with them is a truly magical experience. And if it is sharks you are looking to dive with, there is also a high likelihood of bumping into hammerheads, Zambezi and the if you are really lucky, a whale shark. And when we say bumping, we hope you don’t mean it literally. We like our divers to come back without a shark tooth or two embedded in their wet-suit. 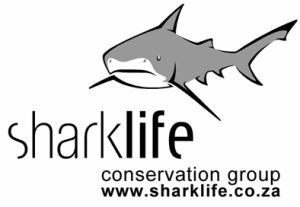 There has been many a dive when our groups have descended from the boat and before they reach the reef there are nearly 40 Ragged Toothy Sharks all around them. 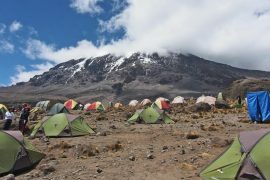 An experience of a lifetime that will stay with you forever. The reef is situated 5km offshore so you are in for a true South African style diving experience. One of the highlights is definitely the boat launch through the Umkomaas River into the relentless Indian Ocean waves. Aliwal Shoal is situated within a Marine Protection Sanctuary. The reef is about 280m wide and has an average depth of 12.5m. A perfect dive for novices and seasoned SCUBA divers alike. In terms of diving with the infamous Ragged Tooth Sharks, the best time is from July to December. 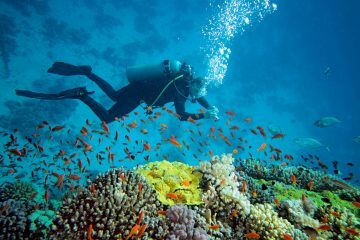 However, diving can be enjoyed all year round. Our tours begin and end in Durban. Travel day. Our scheduled Aliwal Diving adventure tours leave from Durban at 12H30. Your suntanned guide for the duration of your vacation will meet you at your hotel. We load up the vehicle, bid the city farewell and drive down to the sleepy town of Umkomaas which is about an hour’s drive South of Durban. Upon arrival, we get you settled into your accommodation, freshen up and settle own for a scrumptious lunch. The rest of the afternoom is free for a swim, surf or siesta. Compulsory sunset beers or wine on the beach. A dive briefing will be held before dinner where we will discuss the dive planning and equipment requirements. A relaxing dinner served under the starry African night skies awaits your return. Then it’s a glass of wine around the roaring fire and off to bed with your favorite teddy bear. The best time for diving is early in the morning. So guess what? Our wetsuit clad Dive Masters are going to be banging on your bedroom door at 05H00 to make sure you are bright eyed and bushy tailed for the days diving ahead. 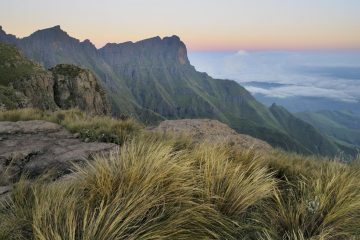 An added bonus is that South Africa has some of the most incredible sunrises. We then load up the 4×4 with the diving equipment and take the 10 minute drive to the launch site. After a beach briefing and equipment check we head towards the dive boats. And we can guarantee you have never experienced a SCUBA launch like Umkomaas before. The river mouth opens up into the Indian Ocean right where the boats launch. So it’s going to be quite a ride. Maybe try and make friends with the skipper so you get the best seat right at the back of the boat. The boat drive out to the reef takes about 20 minutes. Once we are above the reef we roll backwards into the Ocean and spend an incredible 50 minutes diving on the reefs and searching for Sharks. Once you surface, it’s a boat ride back to the beach and off to the lodge for a scrumptious breakfast. At about 11H00 we follow the same procedure as the morning and head out for a second dive. This time we dive on a different reef. Then its lunch time, followed by the afternoon to do whatever you like. Maybe go for surf, sunbath on the beach or take a siesta. The plan for the rest of the afternoon is simple. Beers on the beach watching the sun set followed by a dive planning session for the following day, dinner and off to bed with your favourite teddy bear. Typical South African diving style!! Basically the same itinerary as day 2. After lunch however we say goodbye to the Divemasters and drive back to Durban. Back in Durban by 15H00. 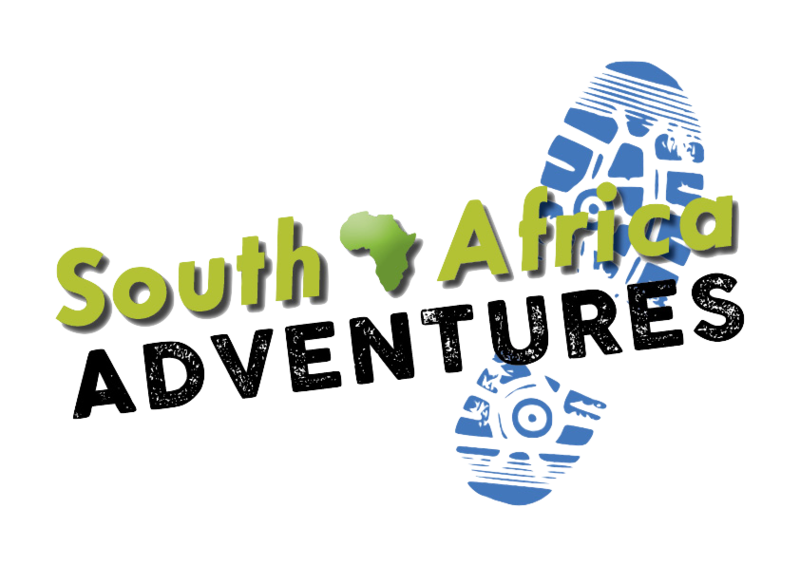 Authentic South African Style SCUBA diving experience. A truly exhilarating experience – Undoubtedly the least understood creatures on the face of our beautiful planet.